Merry Christmas guys. I know, I can hardly believe it either. 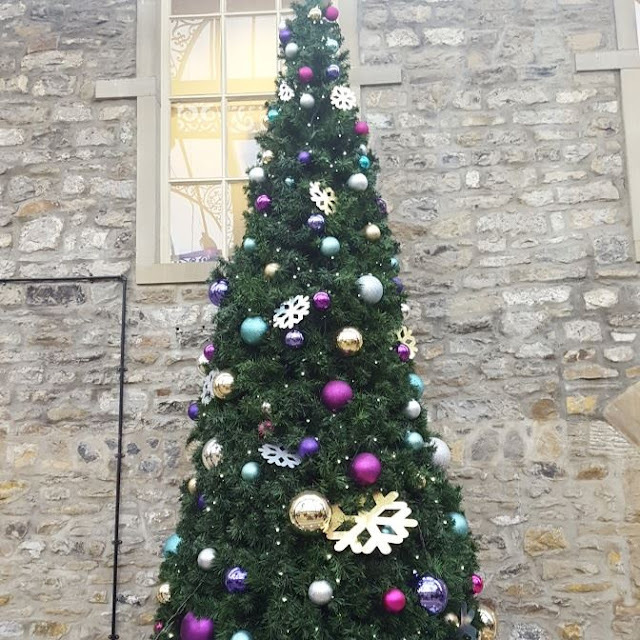 Christmas passed in a huge blur and far too quickly and although it's now boxing day I can't help but feel slightly disappointed at the time, effort and money that goes into Christmas and the fact it's over and done for another year before we all know it. 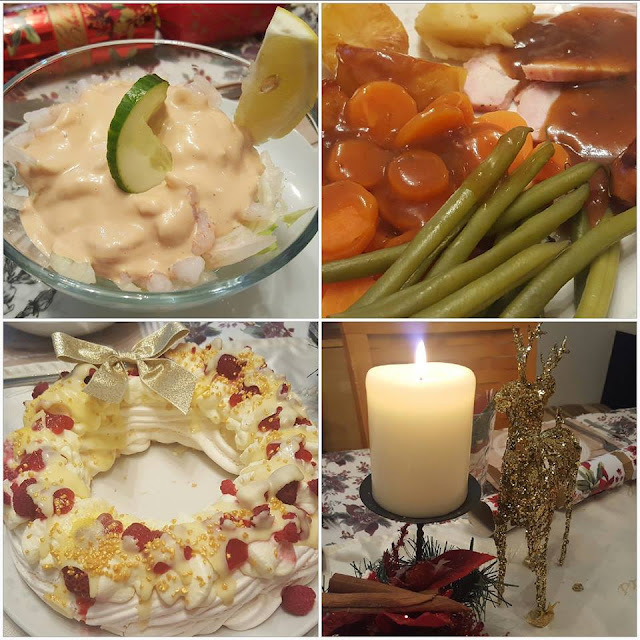 I didn't have the most spectacular Christmas, but I did make the most of it and made sure my children and family thoroughly enjoyed themselves. I'm now approaching my third trimester and this baby is a little wiggler. Yesterday consisted of me being unable to move due to back ache and left me struggling to breathe due to the intense pain - and paracetamol didn't work either! I hope you all had a smashing Christmas and enjoy the upcoming festivities and sales of boxing day. Huge credit to my step-dad for cooking up a storm in the kitchen. The food was delicious. 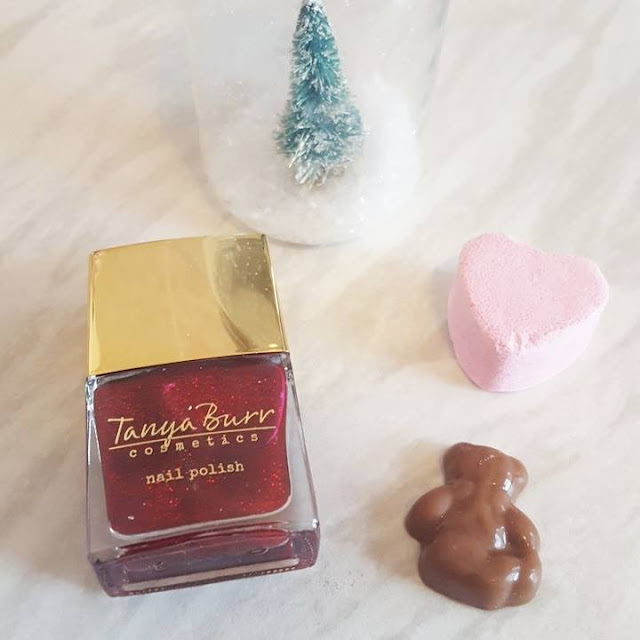 Day 21 - Tanya Burr Cosmetics nail polish in Sleigh Bells and a Bomb Cosmetics jelly and custard blaster. Day 22 - Bomb Cosmetics free spirit soap. 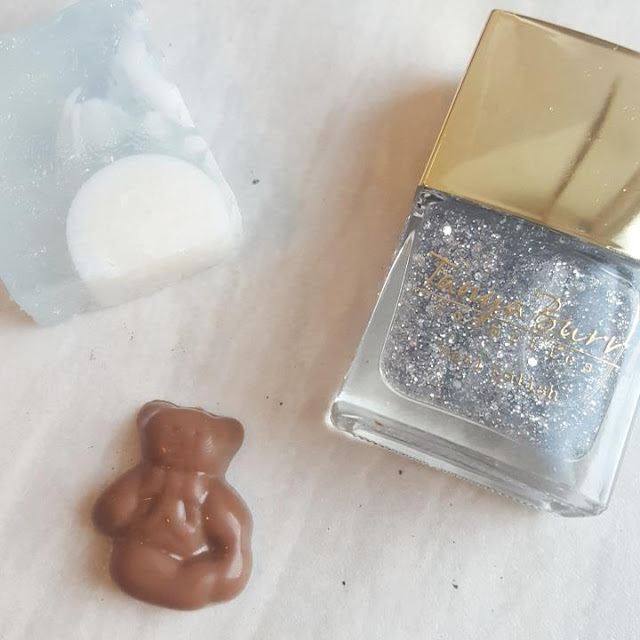 Day 23 - Bomb Cosmetics snow globe soap and Tanya Burr Cosmetics nail polish in glitter rain. 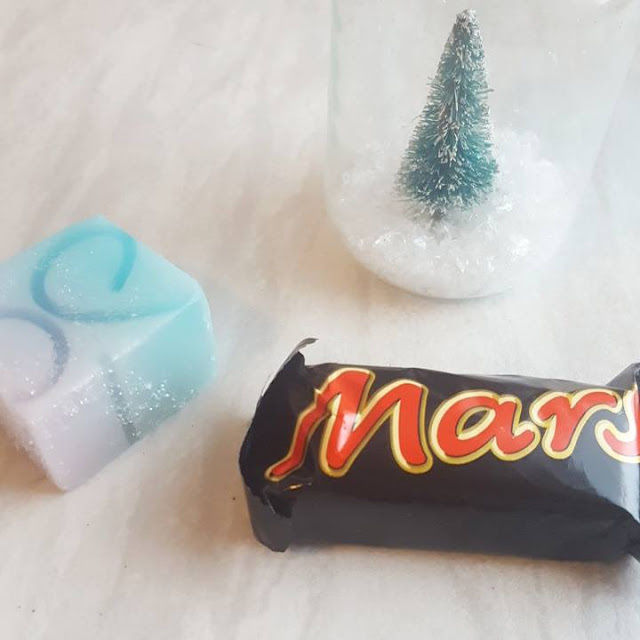 Day 24 - Bomb Cosmetics electric dreams soap and a mini mars bar. 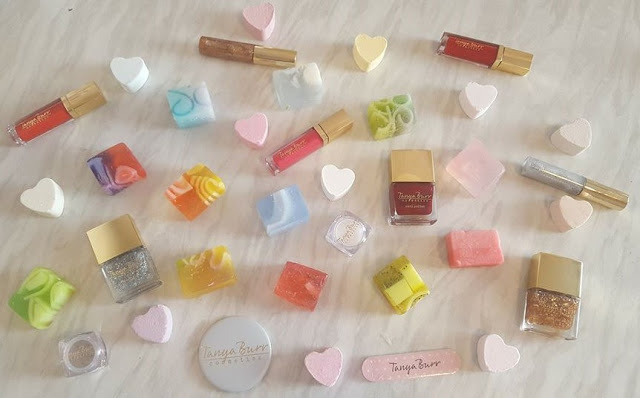 To end my beauty advent opening series here's a recap of all the products I received from the Tanya Burr Cosmetics and Bomb Cosmetics advents. There you have it for another year. Coming up next is collective haul part 2. 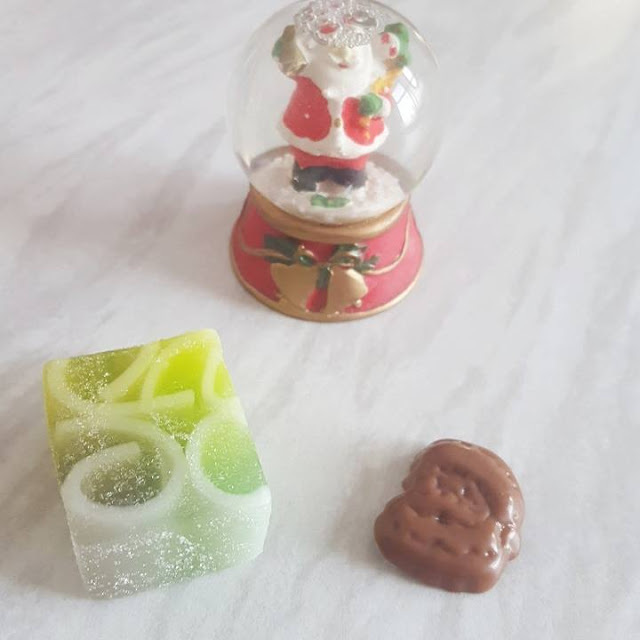 I'm also going to do another haul in the new year of some of the stuff I've collected in the sales and within the next week a 'What I Got For Christmas' post along side a few beauty one's. Enjoy the rest of your Christmas and I'll see you soon.